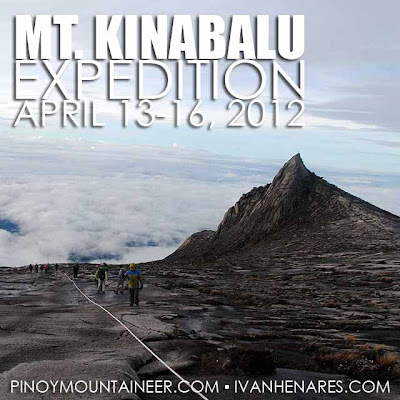 Book now for the Pinoy Mountaineer Mount Kinabalu Expedition 2012! 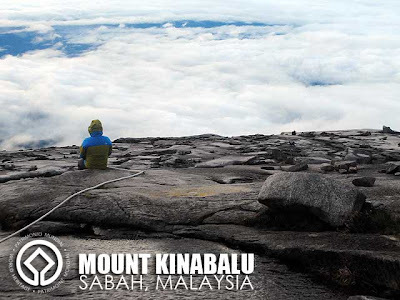 Mount Kinabalu in Sabah, Malaysia is one of the tallest peaks in Southeast Asia, rising at 4,095 meters. It is also considered one of the region's most important natural wonders and a UNESCO World Heritage Site. After the success of this year's climb, PinoyMountaineer.com is pleased to announce its second annual expedition to this premiere hiking destination from April 13 to 16, 2012. 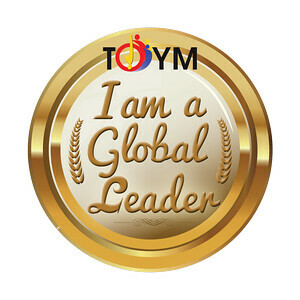 In partnership with Ivan About Town, we have forged an agreement with a very reliable adventure company with presence in both the Philippines and Malaysia. This Mt. 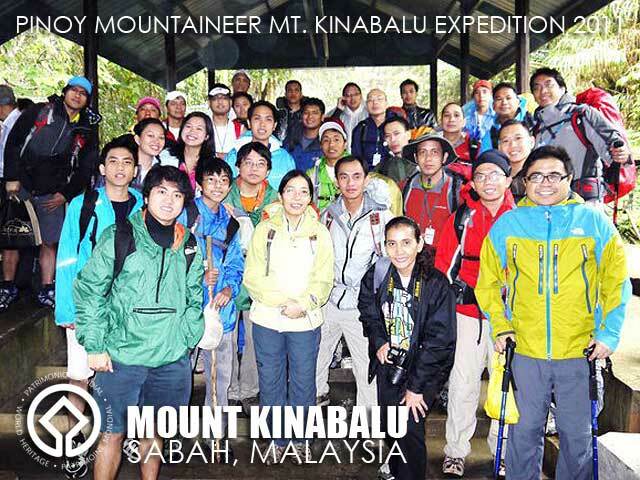 Kinabalu expedition is designed for participants to truly appreciate Mt. 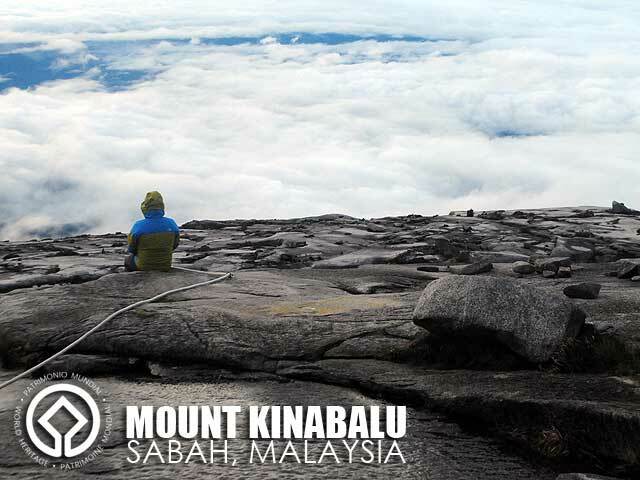 Kinabalu by staying at the park for two nights and experience Kota Kinabalu, Malaysia by staying at a four-star hotel prior to the climb. 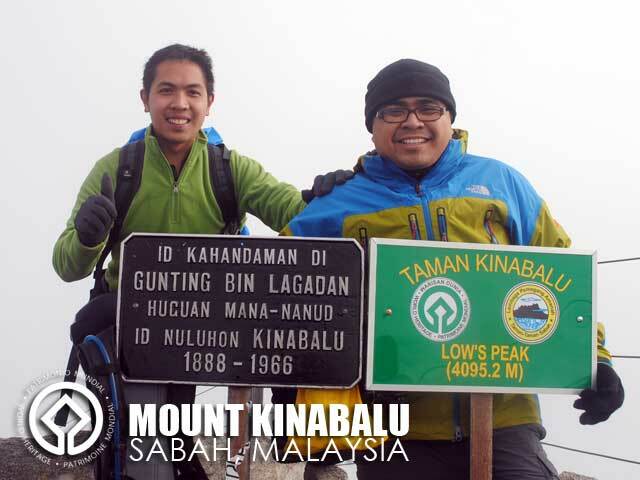 Only thirty (30) slots for Laban Rata are available at the moment. Considering the interest in Mt. Kinabalu, these are bound to be taken quickly. So highly-interested parties are enjoined to reserve slots as soon as possible by emailing expeditions@pinoymountaineer.com. The cost of the Mt. Kinabalu Expedition is Php23,000, which will include: three nights accommodation, airport transfers, all meals as stated in the itinerary, transportation to and from Kinabalu Park HQ, climbing permits, mountain guide, climbing certificate, entrance fees and climb support including orientations in Manila. Note that air tickets, airport taxes, terminal fees, tips for mountain guides and other gratuities, porter fees, personal expenses, mountain gear and equipment are not included in the package. Blue Cross Climbing Insurance is also available on request. Ivan, Do we need to be a professional mountain climber or have prior mountain climbing experience to join this trek? I'm not a professional mountain climber myself. And I wasn't as fit I was supposed to be. But that was me. And it's not good. It would be good though to have prior experience but not really a requirement. But it's important to be physically fit. my natitira pabang slot for kota kinabalu expedition?